Our goal is never to sell you equipment, but to provide a system for success. Your printing network is a complex connection of computers and printers. The communication between the two needs to flow without interruption. 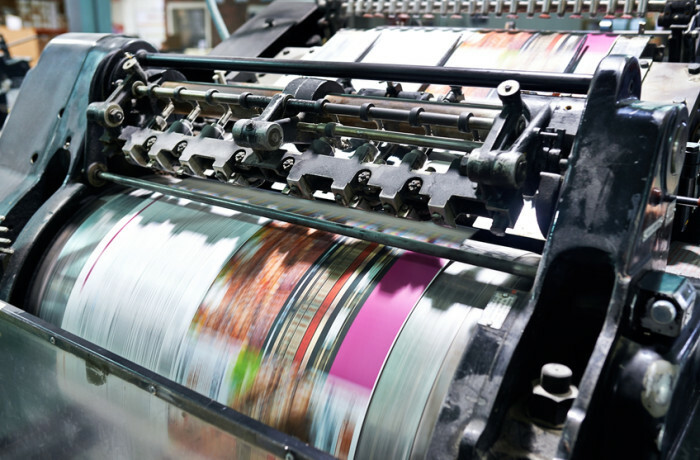 When the printer fails to produce labels accurately and efficiently, the downtime can be costly. At Ideal Print Solutions, we invest in building our print technology partnerships so that we understand which printer will deliver the best results for your applications. SUCCESS STORY: A Japanese manufacturer of quality sausage wanted to increase its packaging efficiency and labeling accuracy, but didn’t want computers on their plant floor, among the manufacturing and packaging equipment. We developed a custom software program and embedded it into their label printers. The printer’s LCD display gave them the option to select a particular product label and print the quantity as needed. We included a “peel-n-present” scenario so that a print run would not be interrupted until complete. The next run would hold in the print queue until the previous one was removed, thus avoiding label mix-ups that occurred with the old print system.